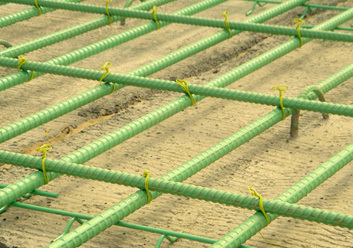 PVC Coated Galvanized Binding wire is use for binding of Fusion Bonded Epoxy Coated (Green) tmt rebar and regular tmt in construction. 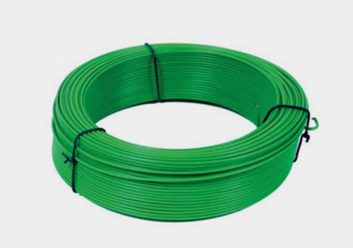 Backed by a team of meticulous experts, we have been able to manufacture and supply a wide range of Durable PVC Coated Binding Wire to most of the industries in India and Overseas clients for its fine finish and rugged construction. Our comprehensive range of PVC Coated Binding Wire is packed in sturdy, safe, and industrial grade materials that safeguard the contents inside from harm, dampness, dust and movement. 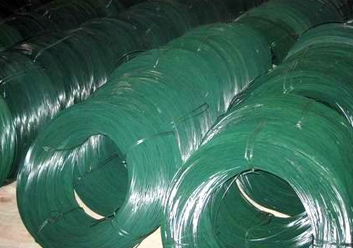 Color Available for PVC coated wire are dark green, light green. 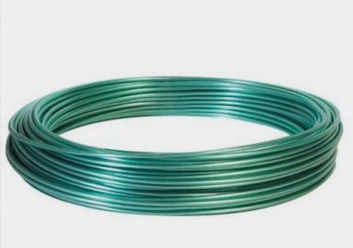 Features PVC coated iron wire offers excellent corrosion resistance and anti-aging property and longer service life compared with common iron wire.